10 Winners! 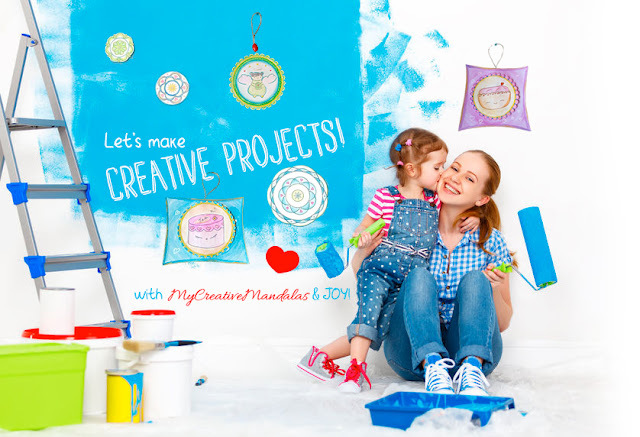 My Creative Mandalas Moms & Kids Creative Kits Giveaway! $347+ TRV! Last year I received an adorable Christmas coloring book and some really nice pens. My daughter couldn’t contain her excitement when she saw me coloring in my book. Of course, it meant I lost a few pages and some much-needed me time. Afterward, I asked for some adult coloring books with curse words because I truly didn’t want to give up some me time. I feel like these kinds of gifts for mom are a great reminder to take time for ourselves. With this exciting giveaway, mom can get a peaceful moment next to her child sharing some creative time together. They can each have their own pages to color and these kits promote bonding time. 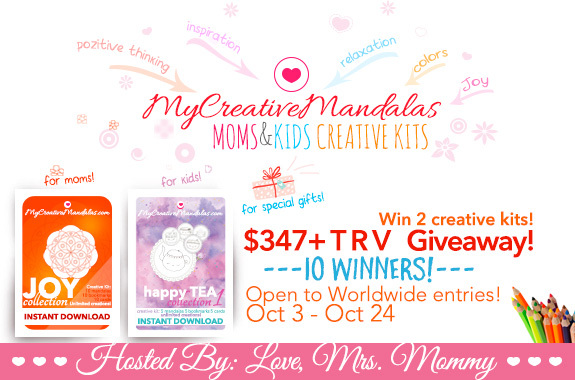 Welcome to the My Creative Mandalas Moms & Kids Creative Kits Giveaway! Do you like this? Check out all my other giveaways here!